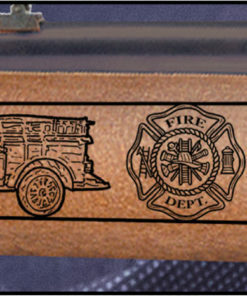 The core strength of our nation has always been the men and women who take it upon themselves to serve and protect; whose character is held to the highest standard, whose commitment is a cornerstone of communities everywhere, and who proudly stand to raise our flag in the midst of flames honoring the United States of America. 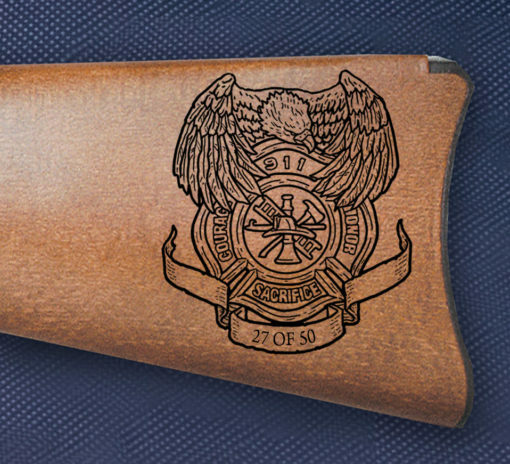 In admiration of those who respond first, run towards the blazing inferno and by the grace of God, walk away unscathed, a hero whose legacy can never be extinguished, American Legacy Firearms is proud to commemorate their sacrifice with the Firefighter Rifle. 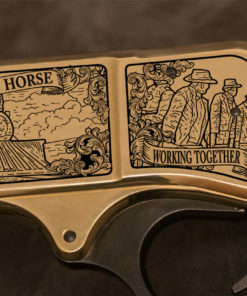 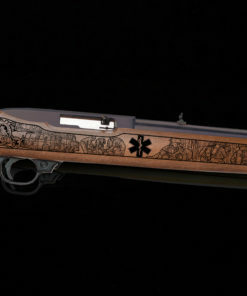 Built on a fully-functional Ruger 10/22 with a hardwood stock, the engravings capture their skills and determination. 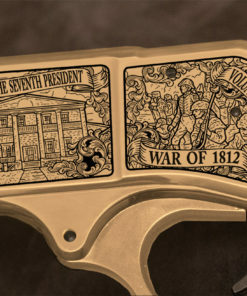 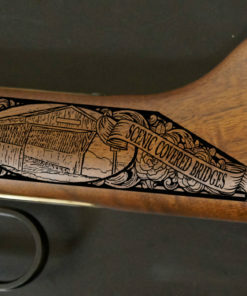 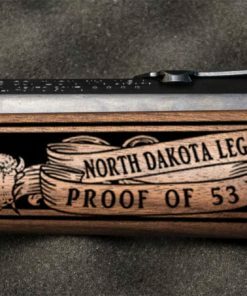 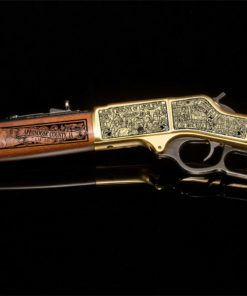 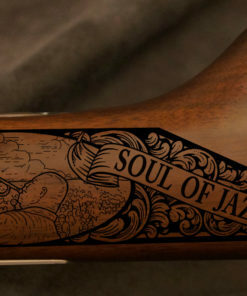 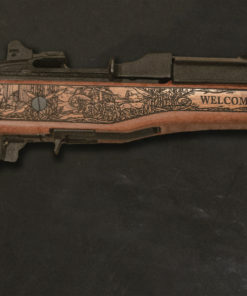 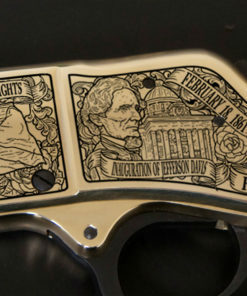 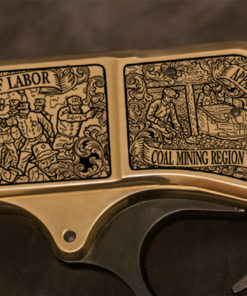 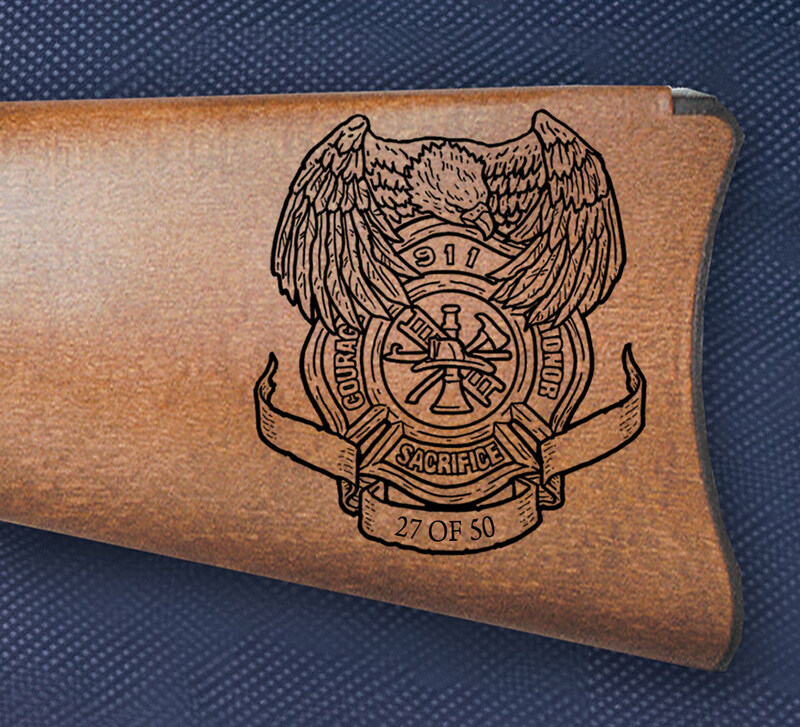 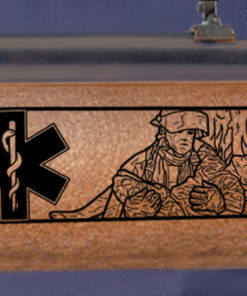 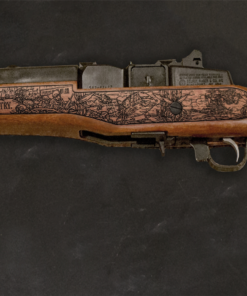 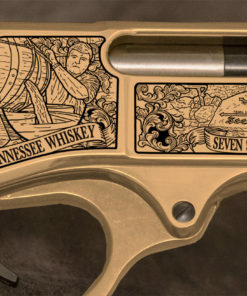 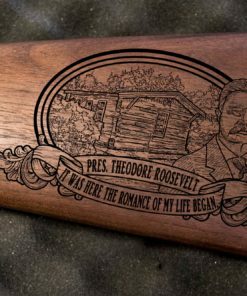 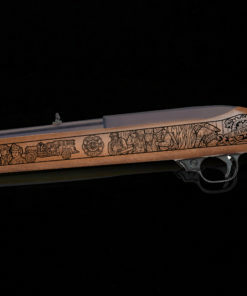 With only 50 numbered rifles being made, it is an exclusive item to own. 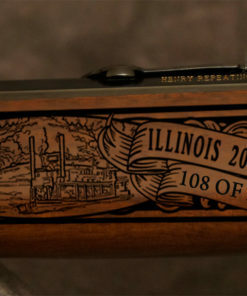 For only $750, this historic item can be yours! 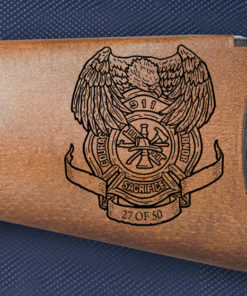 Call today and get yours!